Instead of the adage “You are what you eat” new research suggests that “You are what you and your Mother ate.” The need for proper nutrition starts while in the womb. In a new study, Researchers from the Nutri Menthe project and the University of Granada report that nutrition received while in vitro and during early life can “program” children for long term health, brain development, and mental performance. They stress that certain nutrients are important to this childhood development process. The researchers from these findings are part of a long-term longitudinal project called Nutri Menthe. The Nutri Menthe goal is to gain knowledge as to the role, mechanisms, and the benefits of specific nutrients and food components on the mental performance of children. It was funded in 2008 and consists of an international forum of scientists from twenty different organizations and 9 world wide countries. There is a call from the First Lady to battle childhood obesity. The growing trend of childhood inactivity is devastating to our children. With city and state budget cuts, one of the first school programs to be cut is Physical Education. Lawmakers and education policy makers should be aware there is a growing amount of evidence that demonstrates the importance of physical activity and the learning capabilities of children. 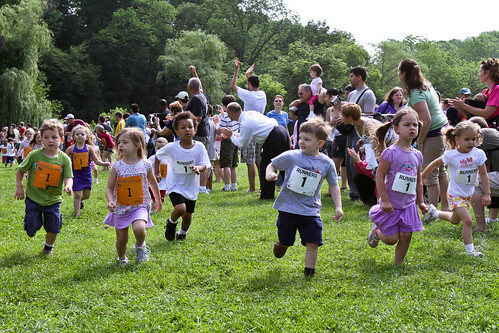 The latest study showed another positive correlation between fitness and memory in children. 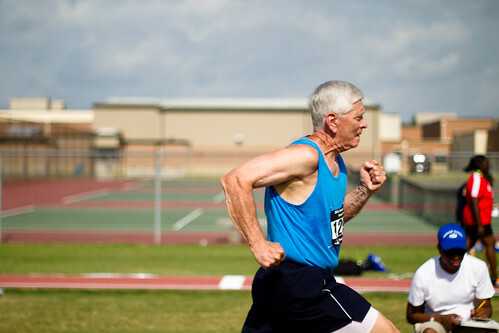 Sustained physical activity with vigorous intensity can add years to your life and significantly improve the quality in the latter stages of aging, according to the latest results of a long term study into more than 12,000 elderly Western Australian men. In the study, published by the British Journal of Sports Medicine, the University of Western Australia researchers found that 150 minutes of vigorous exercise per week added 2-3 years to the lives of the men who remained physically active through the duration of the 13 year study. Vigorous exercise was defined as any physical activity that caused them to huff and puff. Physical activity, survival, and functional status were assessed at the initial recruitment, a follow up period, and at the study exit. The physically active men demonstrated less depression, more functional independence (e.g. drive, pay their own bills), and less memory loss as opposed to their sedentary counterparts. The study concluded that when safe and feasible, vigorous physical activity promoted healthy aging and longevity. Exercise prevents many of the health problems that come with age.